Design thinking has moved from being a buzzword to a collaborative, research-oriented strategy that is helping companies across the globe create better products and services. PSFK.com recently discussed designing for change with Bryan Walker, Partner and Managing Director of IDEO, a leading design and innovation firm. Bryan says that design is particularly well-suited to unlocking new possibilities and mindsets because design companies can help brands imagine new products and bring them to life. “Design firms can add value throughout the process of imagining, embracing and realising a fresh offering, particularly one that’s new to the organisation and the world, as opposed to an optimised version of what the company already does,” says Bryan. Design work is about imagining new possibilities and then making them feel achievable. One way to make the future seem less abstract is to set tangible, smaller goals that substantiate the imagined future, which can help achieve buy-in from staff members. Bryan says that the value of mastery shouldn’t be underestimated and that it’s sometimes very helpful to bring in outside expertise. It’s also important to make sure that the focus on innovation runs deeper than superficial initiatives. 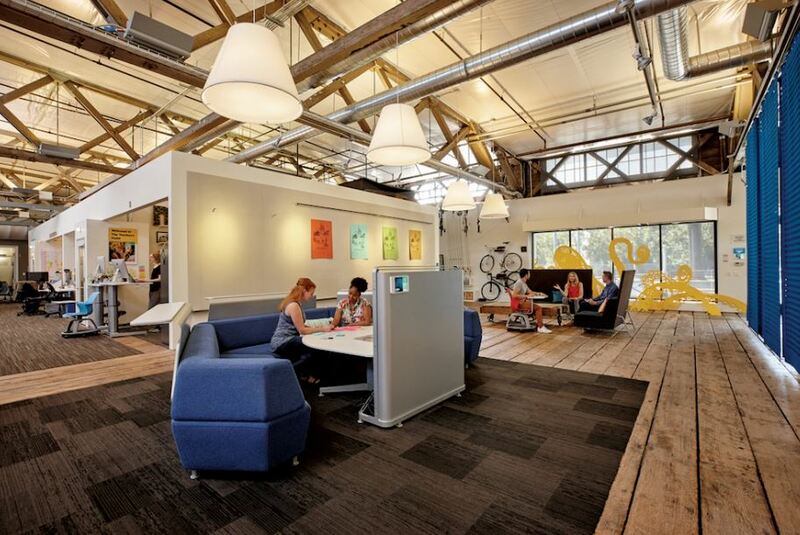 “In spaces like innovation labs, we often see a similar tendency toward the superficial. Meeting rooms become ‘innovation rooms’ and are filled with cheesy inspirational posters. Organisations think this will create new norms and behaviours, but it’s only a first step. You need truly systematic shifts in order to make creativity one of your competitive advantages,” says Bryan. Corporate best practices such as siloing, hierarchy and assembly lines are currently being challenged. While these processes were useful when the world was more static, disruption has now become the norm. “Designers are good at working through ambiguity and uncertainty with action – prototyping and iteration. In the face of disruption, corporate leaders have to grapple with ambiguity, and they can do so by taking on the beliefs and mindset of a designer,” concludes Bryan. Full thanks and acknowledgement are given to IDEO’s Bryan Walker and www.psfk.com for the information contained in this article.